Two idiots have a podcast where they speak on the topics of the times and possibly their day to day happenings. 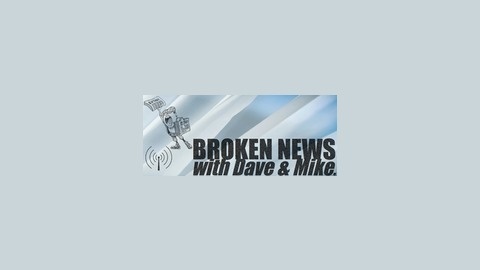 www.yourbrokennews.com. 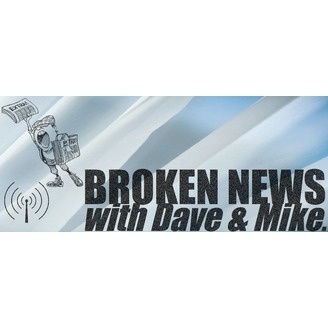 Without Dave, Kyle and Mike discuss snooping on the Pope, the Pregnant Man's divorce, Kyle's illness and charity drive, and the worst Halloween costumes ever. Also: the most honest alcoholic in Georgia.